Ischgl has it all – extensive, varied slopes linked to Samnaun in Switzerland, highly dependable snow and (arguably) the most efficient lift system in the world. 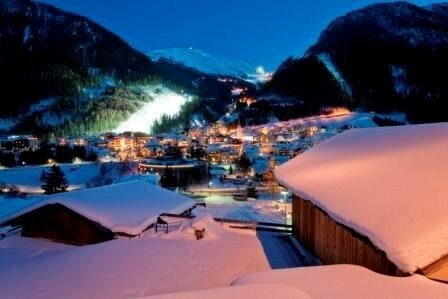 In many ways the skiing has all the attributes of a high purpose-built French resort, but the village is unmistakably Tirolean and the nightlife is in a league of its own! 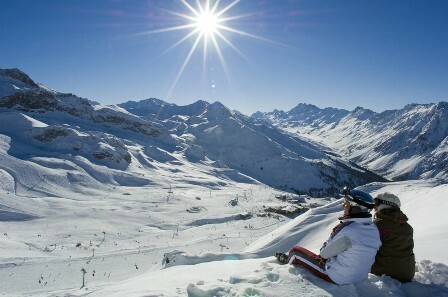 Ischgl’s slopes are spread across a number of high snowy bowls (mostly) above the treeline. There is an excellent variety of terrain for all levels – lots of wide motorways for easy cruising, as well as a number of genuine challenges both on and off-piste. There are also several beautiful long runs well away from the main lift system, including one down to Samnaun in Switzerland where you can stock up on your duty-free. Complete beginners have a decent snow-sure nursery area up the mountain at Idalp, but no special lift passes. Located in the Paznaun Valley not far from St Anton, Ischgl is a sizeable village with an ingenious lay-out (involving underground moving walk-ways) that means that you never seem to be far from the lifts or the centre. Although of traditional Tyrolean appearance, Ischgl is a major international resort that is popular with the jet set and boasts some of the liveliest nightlife in the Alps! Non-skiers are well catered for with an excellent sports centre and lots of winter walks, many of which are at altitude and accessible by lift. 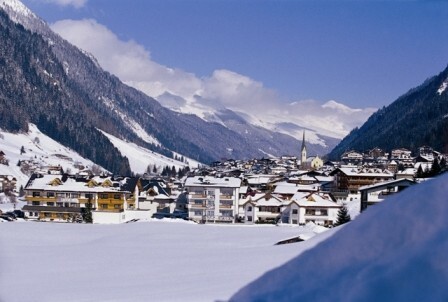 Ischgl is located in the Tirol region of western Austria, not far from Innsbruck.